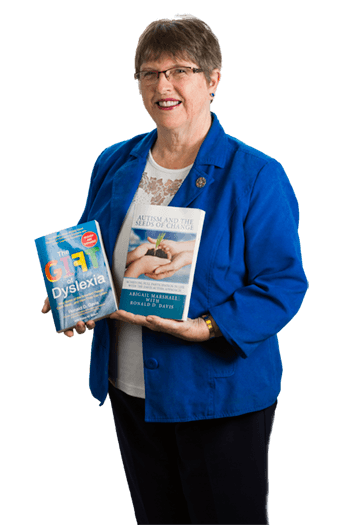 “The Gift of Dyslexia” presents a revolutionary new way of understanding dyslexia. Join Ron Davis as he describes how he figured out what was actually causing his dyslexia, and how to correct it. 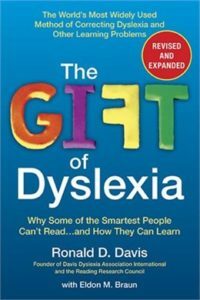 Learn why he describes dyslexia as a gift, and how dyslexia actually contributed to the success of Walt Disney, Einstein, and Leonardo da Vinci. 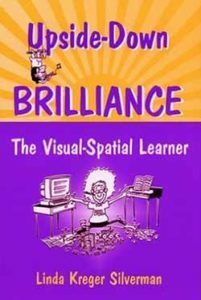 This brilliant book describes what Silverman learned during her teaching career, and her work as the director of the Gifted Development Centre in Denver, CO. She found that most of the gifted kids with whom she worked had highly visual-spatial thinking styles, and had difficulty learning in traditional schools. You will find intriguing links between what Silverman has to say, and the theories of Ron Davis. This wonderful book places ADD in a new and most positive light. Hartmann argues that ADD is rooted in human evolution, and at one time, and in various situations today, could be essential to survival. 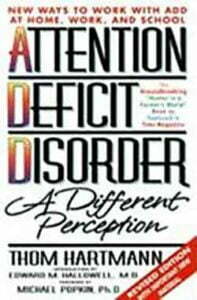 A “must read” for anyone concerned about ADD, and looking for non-drug treatment. 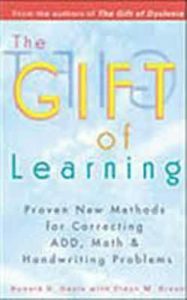 In this new book, Ron Davis goes beyond the correction of dyslexia to describe how to correct ADD, and problems with math and handwriting. Parents and teachers who have been using the Davis Dyslexia Correction techniques will be delighted to discover how to resolve additional learning disabilities. 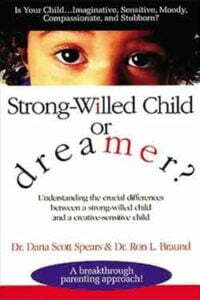 In Strong-Willed Child or dreamer?, Dr. Braund and Dr. Spears explain the difference between a child who is simply strong-willed, and one who is a “dreamer” (principle-oriented, highly creative, sensitive to a fault, and frustrated by a world that fails to live up to the ideal). This book will help you understand these challenging children and help you learn to teach or parent them so they will thrive. 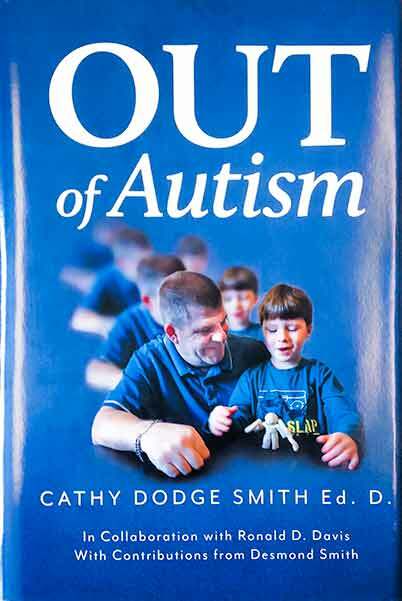 This wonderful book is a must-read for anyone looking for a fresh approach to the understanding and treatment of autism. 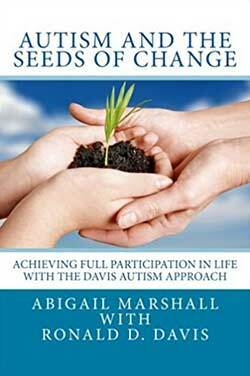 It is not a how-to guide, but rather a guide to understanding what the Davis Autism Approach® Program is all about. Read a review by Dr. Cathy Dodge Smith. Jonathan Alderson presents a refreshing, close look at autism. He points out that many of the beliefs people hold about autism are outdated and need to be re-examined. 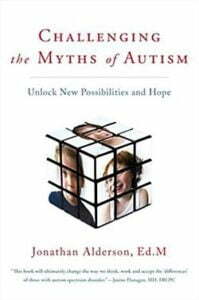 Each chapter in this book discusses a commonly held belief about autism, and explains why it warrants being reconsidered. Read a review by Dr. Cathy Dodge Smit.